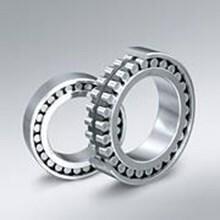 Cooper split roller bearings combine the two crucial elements of running cost-effective machinery: flexibility and reliability. 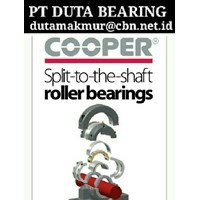 Flexibility because the split design allows access without the need to dismantle components related to the bearing. Reliability because they are able to function in what might otherwise be thought of as 'problem' locations. 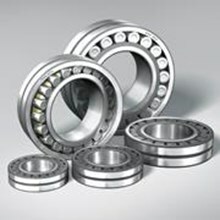 This results in bearings that are able to withstand harsh working conditions while keeping downtime to a minimum. 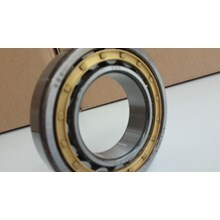 They are straightforward to retro-fit and can replace most spherical or bush bearings in rotational equipment. Increasingly, Cooper split roller bearings are specified at the design stage due to the significant reduction in maintenance downtime - and therefore greater return on investment – they represent. 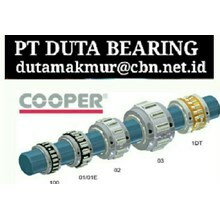 COOPER SPLIT ROLLER BEARING PT DUTA BEARING COOPER BEARINGS SPLIT ! IndoTrading.com adalah media iklan khusus Perusahaan, Toko, Distributor, Grosir, Agen, Supplier, Importir, Exportir, Trading dan Pabrik. 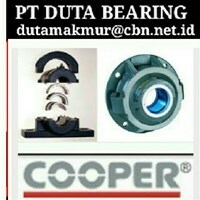 Jika Anda tertarik untuk membeli COOPER SPLIT ROLLER BEARING PT DUTA BEARING COOPER BEARINGS SPLIT ini dengan harga murah, Mohon hubungi Kontak Perusahaan ini diatas.